Please feel free to contact Harvard GlobalWe with your volunteer interest, event ideas, and/or questions. Harvard GlobalWE is based in Cambridge, MA and has a global membership. To become a member, please Join Us. Membership is open to Harvard alumni, current students, affiliates, and members of the larger Harvard community, including staff and family members. 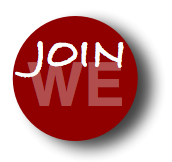 Harvard GlobalWE Membership is free, however we are a non-profit and welcome donations to defray administrative costs. 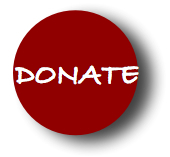 Please click the Donate button below to support our organization's mission and efforts. Thank you in advance for any support that you can provide!